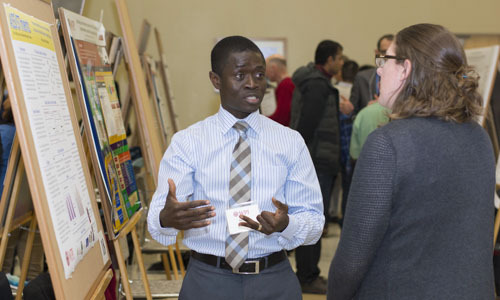 At WPI, an emphasis on applied research means faculty and students engage in work that can translate into products, services, or other intellectual property. From start-up to exit strategy, an extensive network of experts and resources can help turn a spark of imagination into a marketable innovation. Our network provides a tremendous pipeline of resources to foster entrepreneurial start-up dreams and includes C-level entrepreneurs, alumni entrepreneurs, angel investors, venture capitalists, researchers, incubator administrators, small business organizations, service providers, private foundations, non-profit organizations, and government organizations. Are you interested in how the I&E Center can coach you in innovation strategies, best practices, and how to move forward? Get in touch with us to find out. Knowing that gamers wanted more opportunities to play with others who were nearby, Brian Keeley-DeBonis ’18 created the GeoStage app. GeoStage lets people worldwide play in a virtual environment that appears to each player as local. With the help of the Office of Intellectual Property & Innovation and mentoring advice from members of the Tech Advisors Network, Keeley-DeBonis expects to have a utility patent by the end of the year. Read more about GeoStage's development. 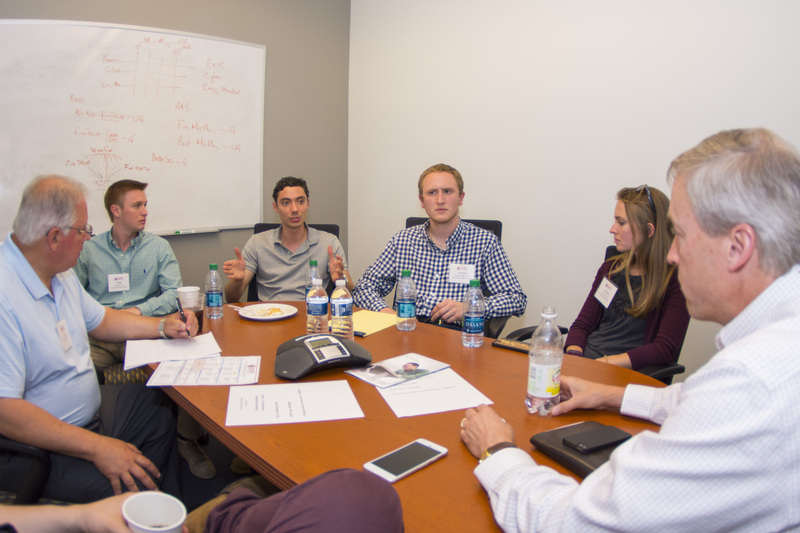 The Tech Advisors Network (TAN) is a volunteer group of experts and leaders in various fields and industries that provides advising, networking, and mentoring for selected projects. With access to wide networks, seasoned advice, and varied funding sources, TAN members guide and assist promising projects and ventures. WPI students can participate in many competitions designed to strengthen their skills, introduce them to the wider innovation community, and gain essential funding. Competitions include the Kalenian Award, Strage Innovation Awards, Robert H. Grant Invention Awards, i3, and several elevator pitch events.